sculptural lamp shade with its own expression. It is easy to assemble without the need for any tools or glue. It is a good place to start your lamp-puzzle adventure. 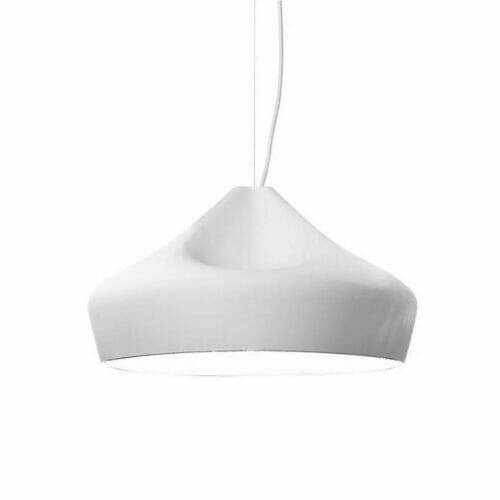 distributes a soft, surrounding light that works well in most rooms. hang it over the dining room table, in the entrance hall or use it in the bedroom. can be cleaned with a duster or by using the shower head in the shower. 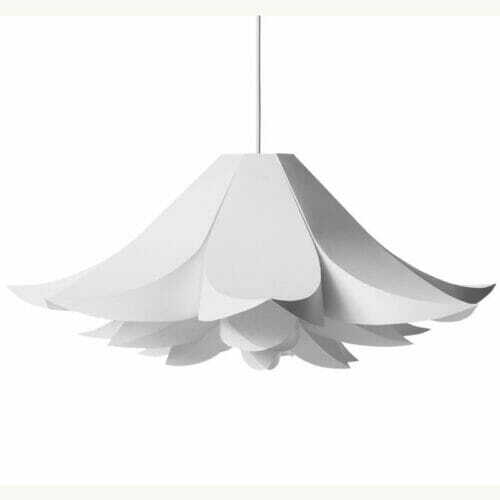 lamp shade is made of a special, non flammable plastic material. 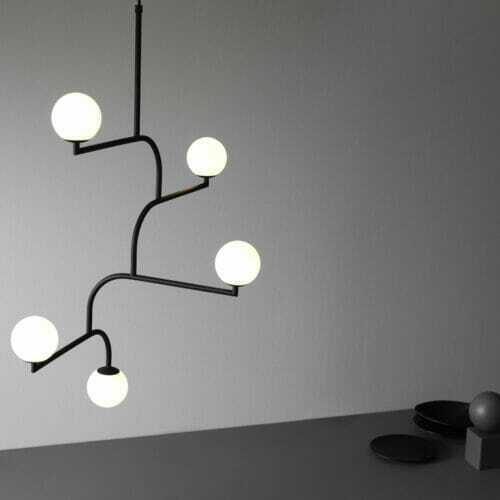 It is a self-assembly lamp shade (manual included). Socket and cord are sold separately.